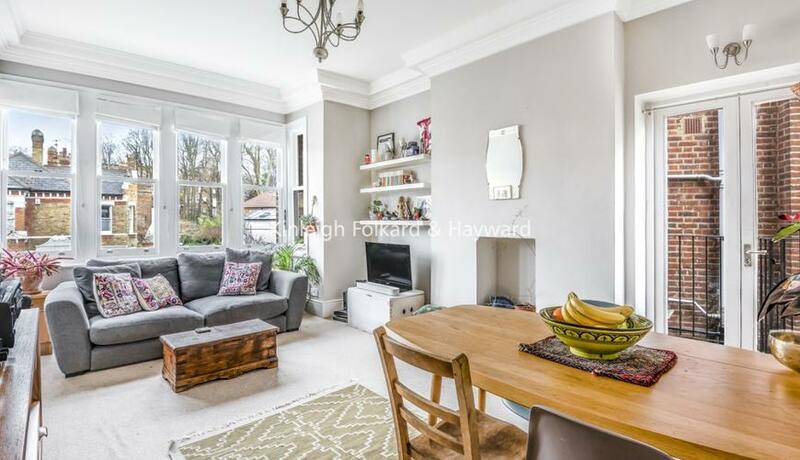 A beautifully presented spacious three double bedroom period garden flat to rent. 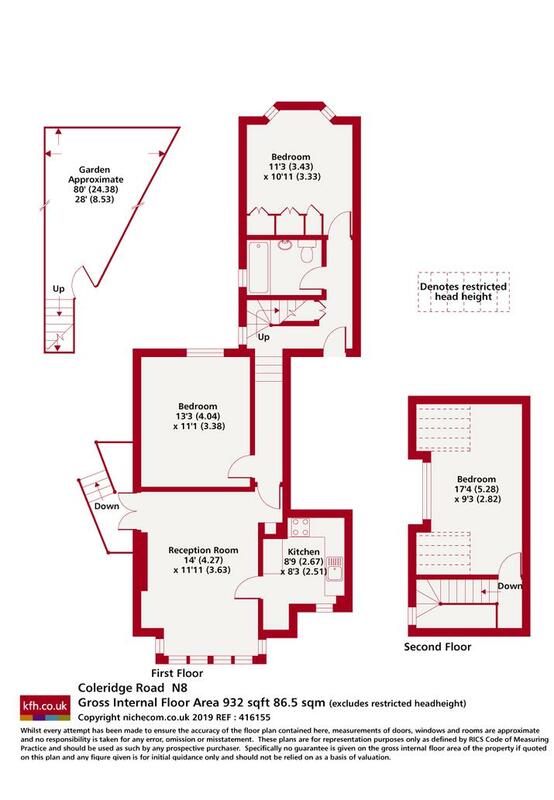 The property is located in central Crouch End close to amenities and within catchment of Coleridge School. This property benefits from three double bedrooms, a bright and spacious reception, fully fitted kitchen, modern family bathroom and a private garden.